The map presents case studies from various countries in Asia on strategy of organizing informal workers and collective bargaining. The collective bargaining here refers to a process wherein the informal workers are able to constitute some form of political power. This includes a process of creating and recreating social solidarity among workers from various and diverse sectors, creating representational space and identifying targets for collective bargaining. 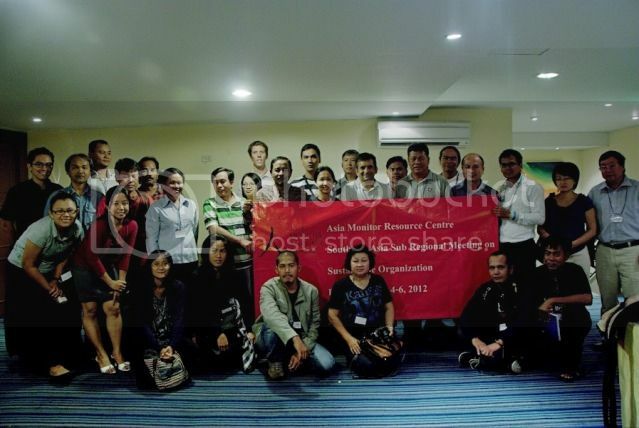 Most of the case studies presented here are based on Asia Monitor Resource Centre (AMRC) work with various partners in Asia. Please visit the map here.